Every year ProFusion Expo invites the best of the best to share their knowledge & experience on the Main Stage and this year’s speaker list is shaping up to be outstanding! 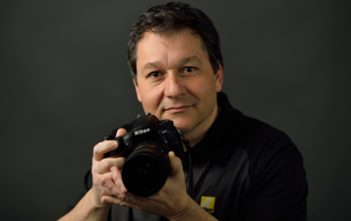 Sam Sciarrino is an internationally known Master Photographer, owner of Toronto-based Horvath Photography, and a Nikon Ambassador. 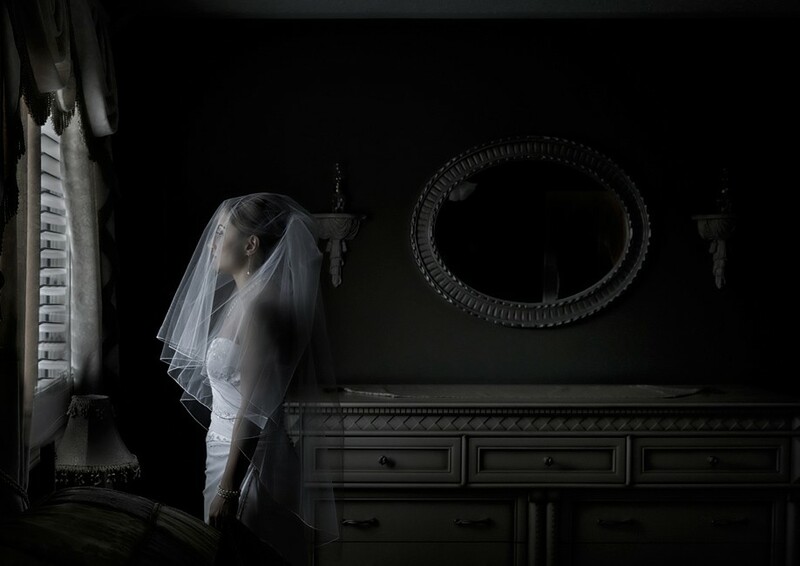 Known for his unique approaches to portrait and wedding photography, Sam is a second-generation professional photographer with more than 25 years of experience. Creativity, technical knowledge and keen attention to his clients’ unique tastes have helped build Sam’s solid reputation for creating work of exceptional artistic quality. With a vast knowledge of technique and composition, Sam has enjoyed a personally and professionally rewarding career as a respected lecturer on the professional photography circuit. Sam will be on the Main Stage at ProFusion on October, 6 at 1:30 p.m. and in the Nikon booth throughout both show days.